Email marketing is one of the most effective channels for marketing. What makes it so great is the fact that it’s cheaper and gives greater ROI when compared to other channels. Email marketing by far is the most effective way of directly communicating with your audience and grow your business exponentially! 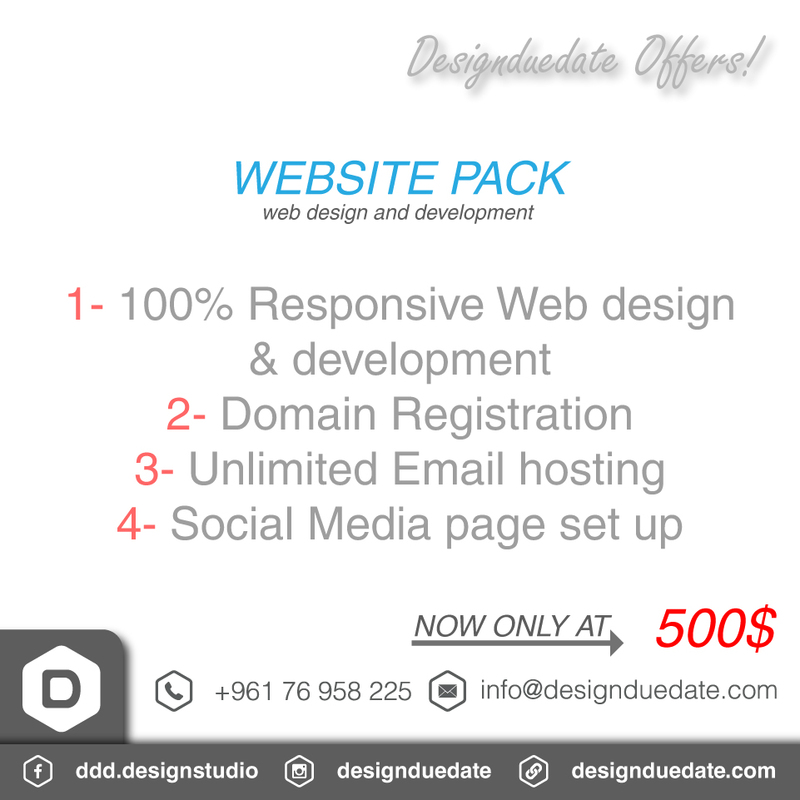 Designduedate is your best choice for Email Marketing! How we are different than other email marketing companies? We know what works ! This has allowed us to serve you better. This insures all emails go straight to the inbox of the targeted user rather than to his/her junk mail folder. There are more than 3 billion email accounts today. That is like half the population of earth. Out of this, 95% of online consumers use email, and 91% of these, at least, check their email once a day. A right email marketing service can give you access to audience you never knew were there, therefore more traffic more sale! Email never expires, it sits there in the inbox unless read or deleted. An email sent can be read days, or even months afterwards. Reach to even higher number of people, thereby increasing the net ROI. We offer a Free report after every campaign which hence you to have a deeper insight in to your audience demographics. You can then modify your strategies and alter your campaigns to achieve greater results. We offer FREE NEWSLETTER DESIGN with every E-marketing purchase!! !